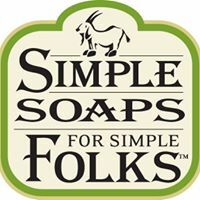 This FREE event will happen every month on the first Sunday; we'll posting about what book we're reading on the Simple Soaps For Simple Folks facebook page, on the events tab. Please register with the link so that we have idea how many treats and seats to prepare. 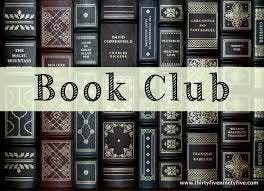 Our March 3rd book Club will be continuing with the book 'Braiding Sweetgrass' by Robin Wall Kimmerer. Here's a link to the Amazon site to order it, or see if your public library has it for loan. https://www.amazon.com/Braiding-Sweetgrass-Indigenous-Scientific-Knowledge/dp/1571313567/ref=sr_1_1?ie=UTF8&qid=1547319189&sr=8-1&keywords=braiding+sweetgrass+bookWe'll be discussing through page 117 of the book. Be patient, let yourself settle into this book...the group decided that it isn't an easy start!Join us for a lively informal discussion, light snacks and drinks (or BYOB), and some quality time with like minds.Everyone is welcome! 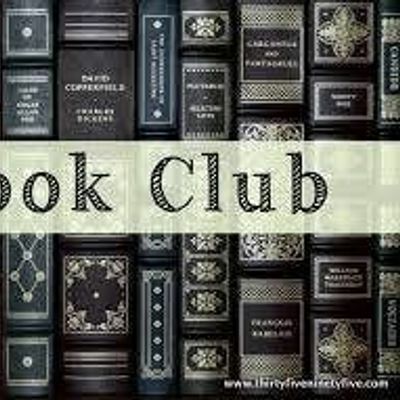 We'd love to have more men join us...bring your bookworm friends, too!